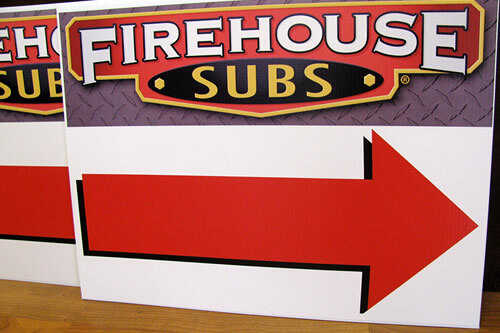 When looking for Custom Signs, Sunrise is a City where a lot of Commerce moves local economy, and the need for a good and reliable signs provider is essential, Sunrise have been our hometown for many years, and our loyal customers are witnesses of our fastest and professional Sign Design, Custom Banner Print, and all the printing Signage service requires to boost your store’s image in a competitive market like Sunrise. 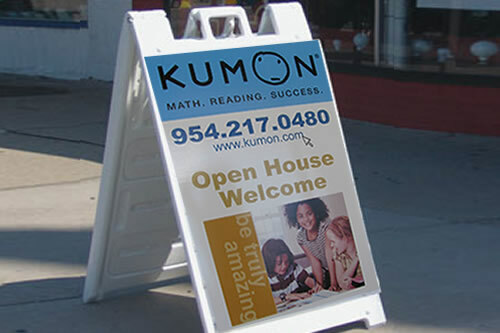 Printing Custom Banners for your business can be an easy Job for your Designer, but if you are a business owner in Sunrise you might have to keep your main business activities up to date which really gives you no time to become a new Banner or Designer expert, that is why at Sunrise Signs and Banners QuickSigns is your one step reliable graphic design service offering you the most competitive rate in Digital Banner Printing Services. 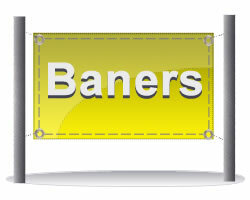 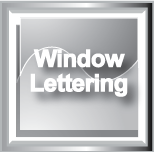 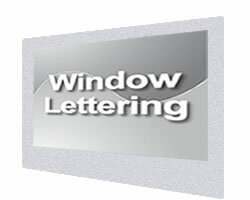 Vinyl lettering a most have in your Sunrise Store Front, a business without Vinyl Lettering is like a business card with no name, so if you are moving to your new store, and you are not announcing your services with a nice custom lettering on your windows, you are losing business. 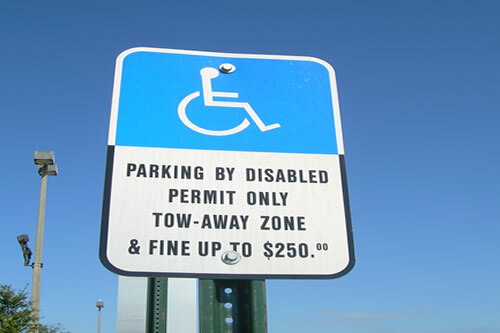 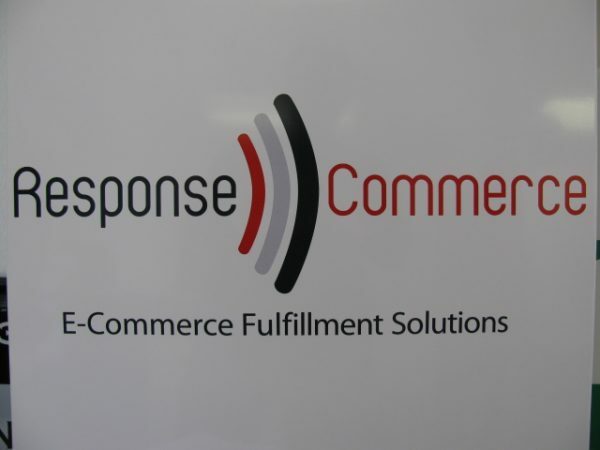 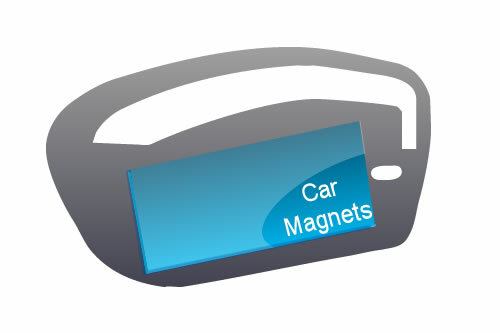 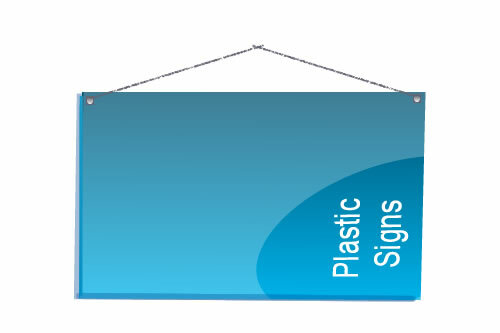 Sunrise is a city that has millions of vehicles transiting the main roads, hence people looking for thew services you provide, and QuickSigns is your best Sunrise Signs Shop. 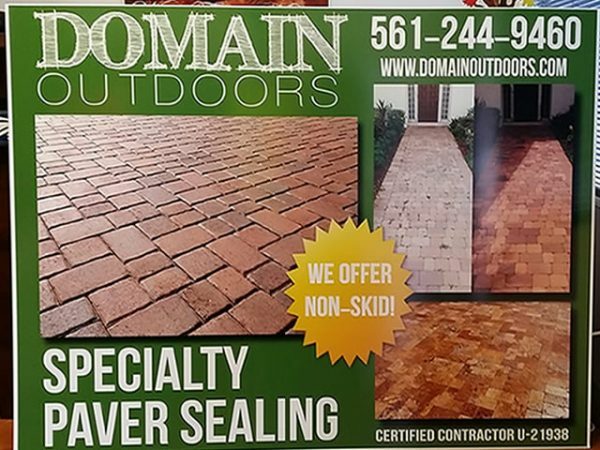 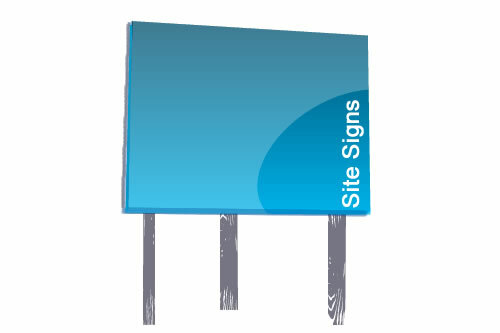 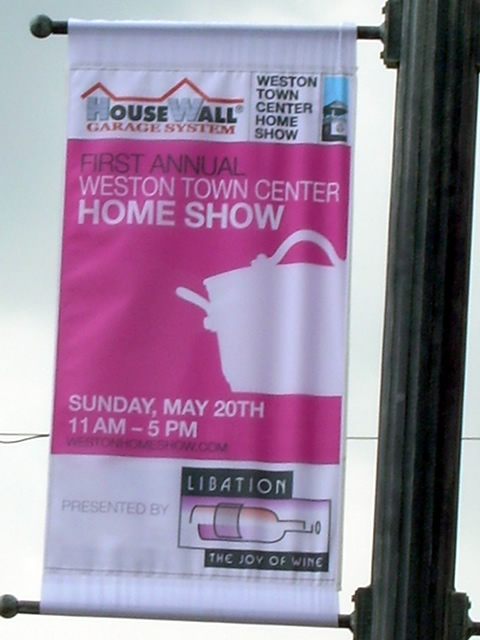 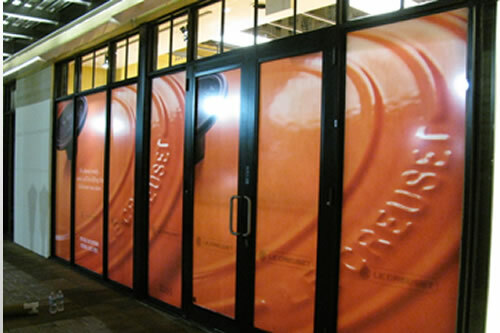 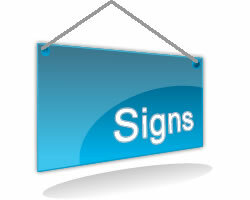 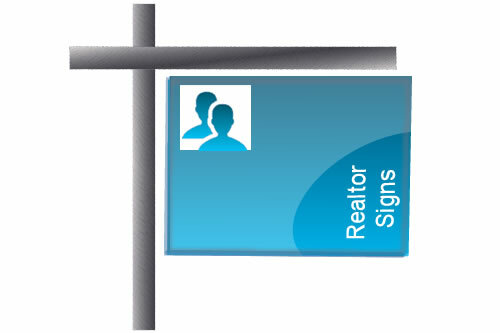 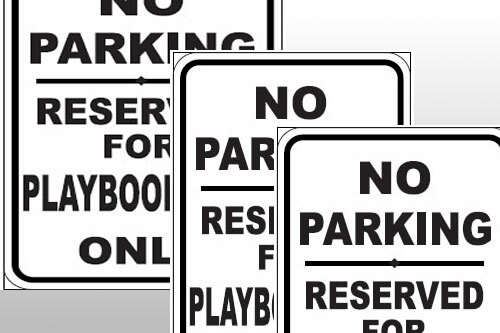 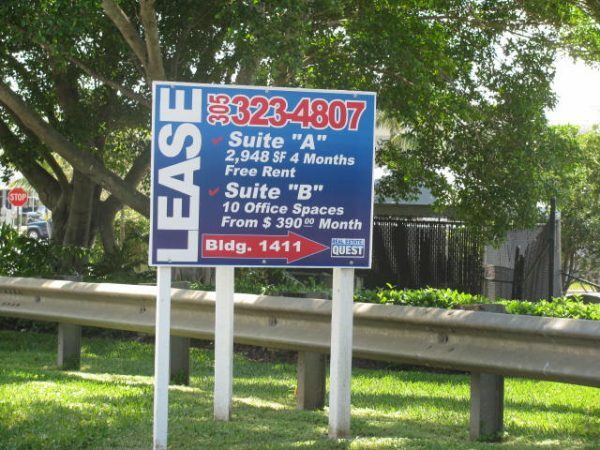 Millions of Outdoor Signs are made to advertise business and events, and Sunrise QuickSigns is one of the oldest local Outdoor signs provider, printing banners, Yard Signs, Realtor Signs, and other custom signage material to help local Sunrise businesses and professionals to advertise their services. 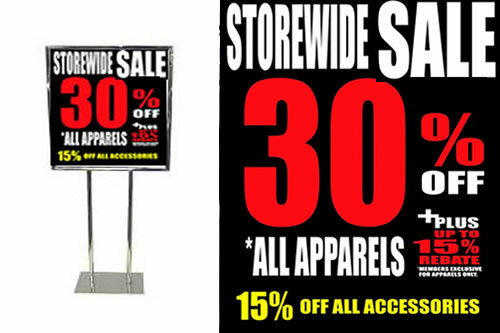 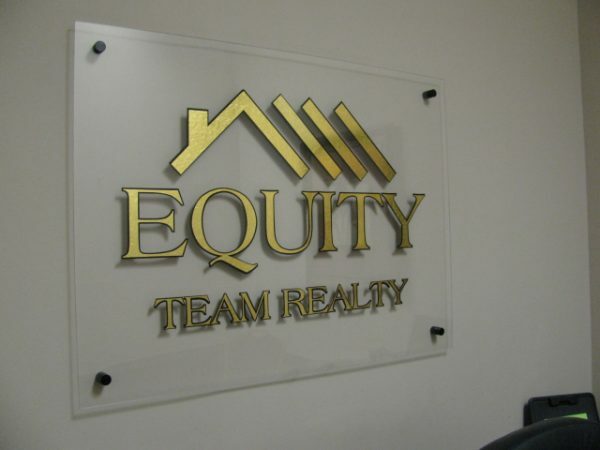 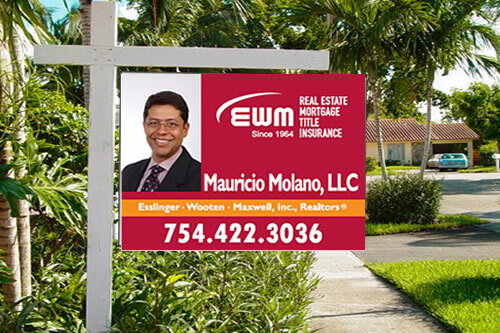 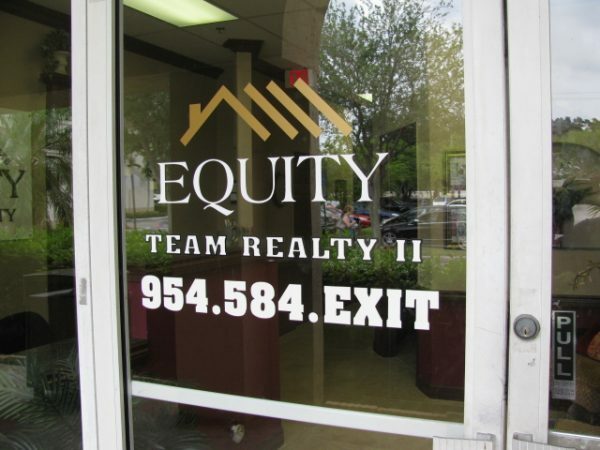 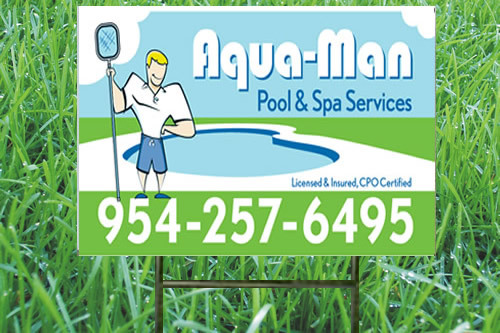 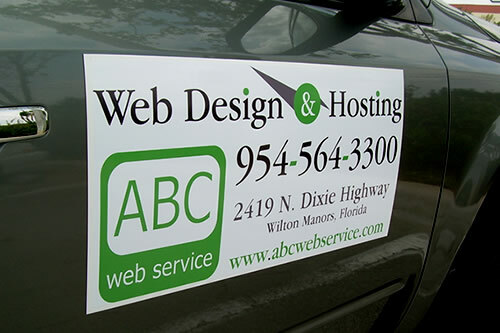 You don’t have to have a local designer to make your next advertisement move, QuickSigns can make beautiful head turning Signs and Banners here in Sunrise.